Once the vehicle is marked sold with the customer’s name and address, your DMS will send the sold record to SiriusXM and the 3-Month All Access Trial Subscription will begin. 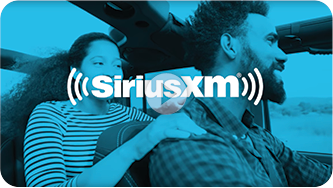 Let your customers know a 3-Month All Access Trial Subscription is included with their vehicle purchase by ordering additional material for your showroom and vehicles factory-equipped with SiriusXM. If it’s your first time ordering materials, you will need to set up an account with a username and password. Click Create Dealer Account and choose "INDDLR" as your dealer type to get started. 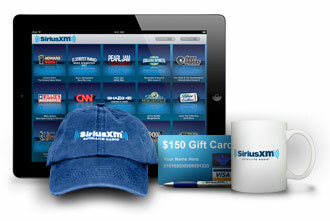 •	Points to earn monthly & quarterly prizes!